Good Morning! Just a quick post to let you know it's Flashback Friday over at M5D. 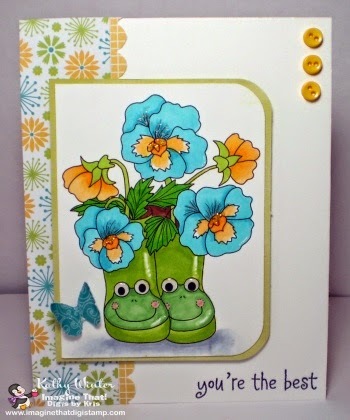 I made another card using the Frog/Pansies Planter from Imagine That digis by Kris. This was released just last week so it's still pretty new. I used the outline version and found some paper to match quite nicely. 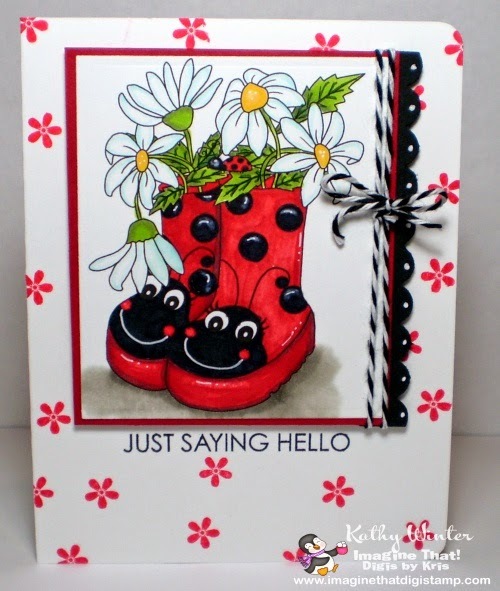 Hope you find some time to hop on over to the blog to see what the other DT members have made using some older sets, have a great weekend!! Good Morning! 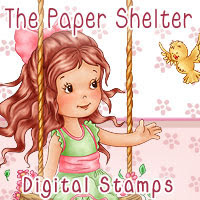 Today is a new release day over at M5D and it's HUGE!! 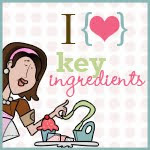 There are so many sets being released you just have to check it out. There seems to be a theme for this release too....FLOWERS!! How fitting and just in time for Spring. 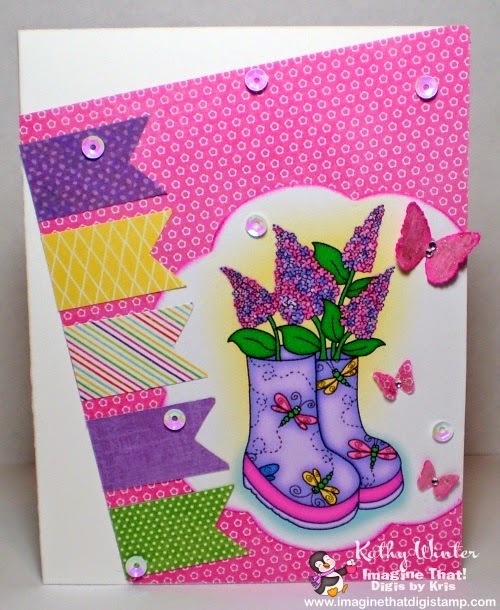 Today I am using this gorgeous set from Imagine That digis by Kris. It is called Dragonfly/Lilacs Planter. I used an old sketch from I think Mojo Monday. I also sprinkled some sequins around for some added fun. 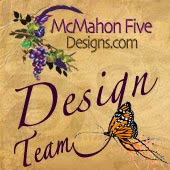 I hope you can hop on over to the M5D blog and check out all the other awesome sets. Thanks for stopping by. Have a great weekend. Happy Friday everyone! 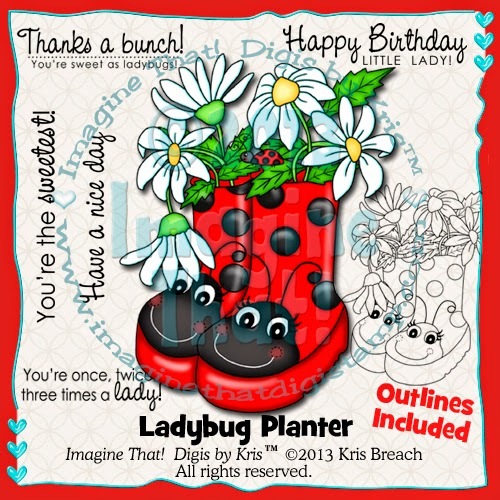 Today is a flashback for M5D and I am showcasing this gorgeous set called Queen Anne's Lace from Imagine That digis by Kris. I used the ouline version and colored in with my SU markers, I havne't used those in a very long time so I thought I would for this card. I also used a clear glitter gel pen on the butterfly for some extra sparkle. 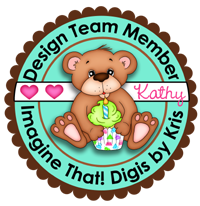 To see all the other flashbacks that the DT made just head on over to the blog and check them out....oh there is also a new set being released along with some cute papers to match from Imagine That digis by Kris, so be sure to head on over to the blog. 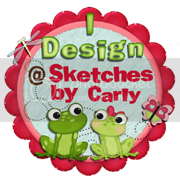 Here is what you get in the set..
You get both the color and outline in the set so you can color this any color you'd like. Remember you have the whole month to get your entry in! Thanks for stopping by. Good Morning! 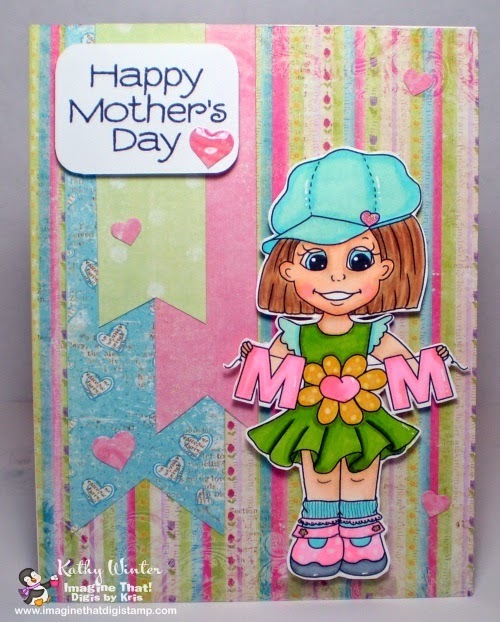 Today I have just a super quick post to show you the card I made for M5D flashback Friday. 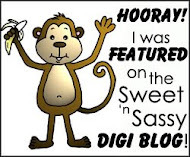 I used Imagine That's Well Wishes digi set. I used the colored version but you can also get it in outlined too. 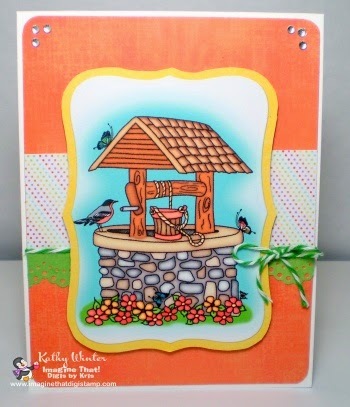 Please stop by the blog to see what the rest of the DT made using some oldie but goodie sets. Thanks for stopping by. Good afternoon! 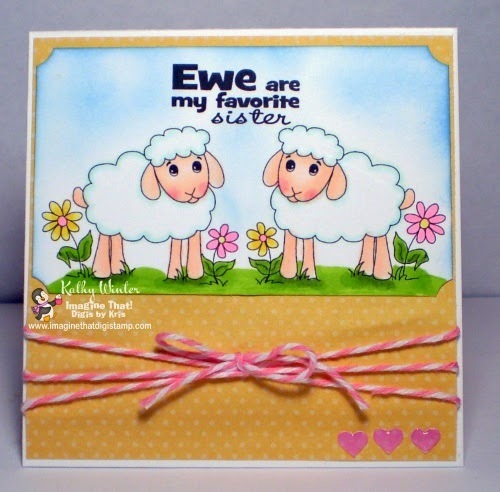 Hope you are all having a great Thursday :) Today I am posting a card I made using this cute image called Spring Sheep from Imagine That digis by Kris. Isn't this the cutest image?? 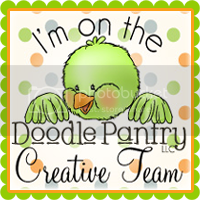 If you'd like to see what comes in this set just hop on over to the store and check it out. 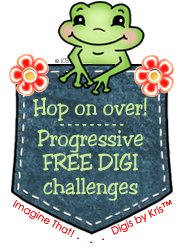 The progressive challenge is still going on over at the challenge blog. 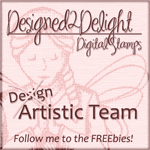 Just use the image, make a card then link it up and you'll get next months image for free!! Yay..